Carter's My Plumber advises homeowners to use caution when using hot water for food preparation or drinking because of lead content. Homeowners can consume up to 8% lead which is leached into the hot water source out of the tap. Hot Water leaches lead into a water source. Carter's My Plumber warns homeowners to not use hot water out of the tap for food preparation or drinking because it may contain lead. It's tempting to run hot tap water into a pot to cook pasta or rice since it boils faster. Unfortunately it is bad for the human body. The reason being is lead. 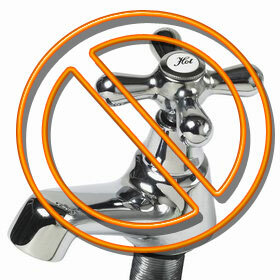 Hot water is more likely to leach the heavy metal from a home's plumbing pipes. In 1986 using solder for pipe joints was banned, however, brass plumbing parts might contain a bit of lead as well. Today plumbing parts legally considered lead-free may contain up to 8% lead. This means chances are the average home doesn't have lead-free plumbing. So what's the big deal? It has been proven that too much lead in the body can cause serious damage to the brain, kidneys, nervous system, and red blood cells. It's especially bad for pregnant women and children. Human consumption should be limited to a weighted average of .25% for fixtures and .20% for solder or flux for plumbing. The EPA does not recommend using water taken from the hot tap for cooking or drinking, and especially not for making baby formula. If hot water is needed, draw water from the cold tap and heat it on the stove. 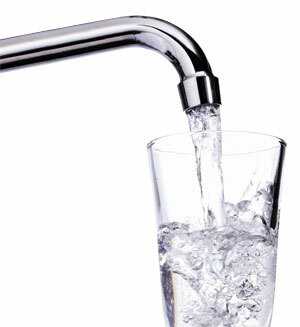 If a faucet hasn't been used for at least six hours, "flush" all the water that has been sitting in the pipes. This procedure can take anywhere from five seconds to two minutes. It is "flushed" when the water stops getting colder. On January 4, 2014 federal law mandates the wetted surface of every pipe, fixture, and fitting sold for or installed in potable water applications not contain more than 0.25% lead by weight. Carter’s My Plumber is offering a $50 discount on any new faucet installation over $100 for homeowners now through November 30th; limited to one discount per household. The new law becomes effective January 4th, so homeowner’s can take advantage before the rush to change out lead containing faucets. Changing out faucets is an option for all existing homeowners; however, new homes will have lead-free faucets installed. Jamie & Lisa Carter own Carter’s My Plumber. 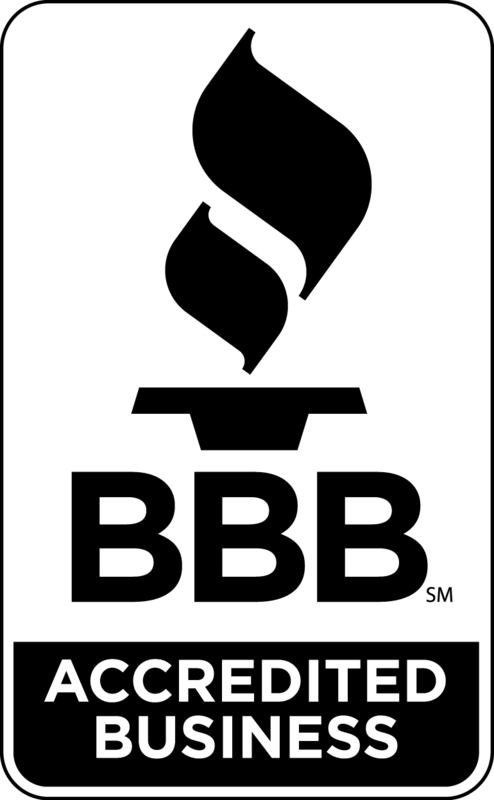 Carter’s My Plumber is a local, family-owned, 3rd generation plumbing business located in Greenwood, Indiana, providing plumbing service to the Indianapolis, Greenwood, Whiteland, Franklin, Bargersville, Trafalgar, Mooresville, Wannamaker, Beech Grove and Southport areas. Carter’s My Plumber has a special menu of services designed to meet the needs of every homeowner to provide a complete solution to their home’s plumbing system. With over 30 years of plumbing experience, their trained plumbers meet the plumbing need of every residential and light commercial need.